28150 Pine Haven Way #25, Bonita Springs, FL.| MLS# 218060559 | Southwest Florida Residential Real Estate for Sale. 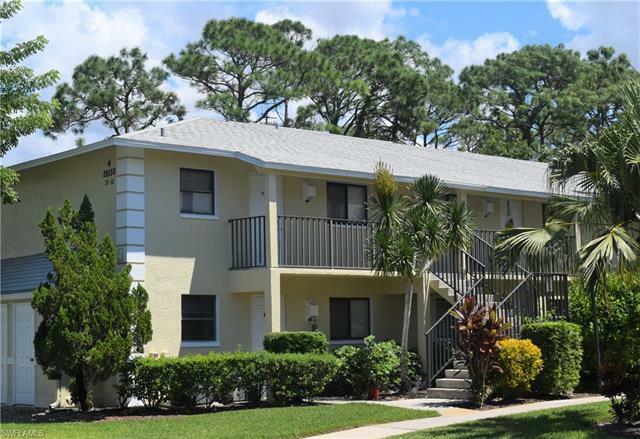 One of the lowest priced condos in Bonita Springs west of Imperial Parkway! Quiet, colorful, ground floor condo just two blocks from Old Bonita redevelopment district and five miles to the beach. Enjoy preserve views from the screened in lanai and just steps to the pool and clubhouse. Recently updated with new bedroom wood flooring, AC and hot water heater. Easy access to both I-75 and 41. Closest carport to the building also included. New roof and exterior paint make these places sparkle.